Click the button below to add the #TD165 Risque Pure Glitter to your wish list. 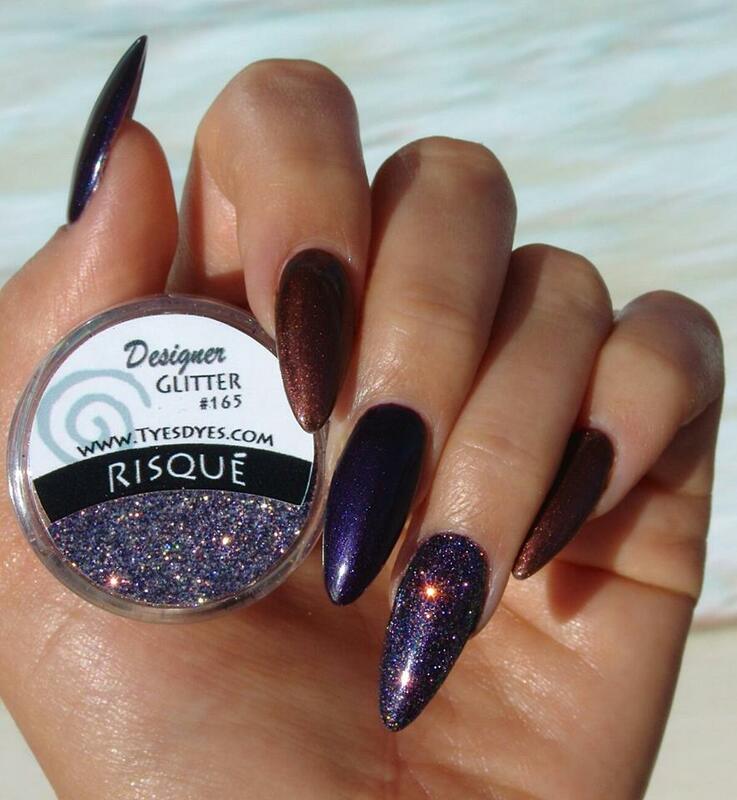 Risque, a Beautiful Blue and Purple Professional Pure Glitter Mix that is sure to test the nail boundries! You will love the new mixes! !